YOUR PLACE FOR FUN ON THE WATER! 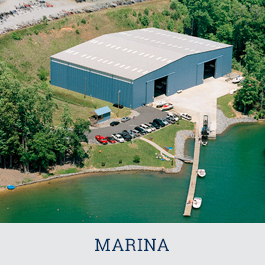 Carolina Marina offers the best in marine products and services, wide-lane boat launch ramps, boat and RV storage, wet slips, lakefront and lake view villas, and so much more. Come visit us today! 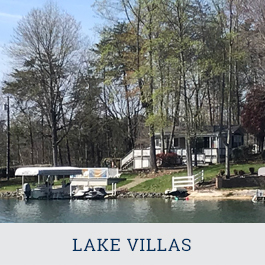 Unique lakeside homes offer year-round enjoyment. Click here for a listing of current available lots and pre-owned villas for sale by owner. One call is all it takes to have your boat ready and waiting for your enjoyment. 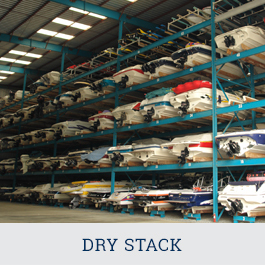 Our drystack facility provides 24 hour surveillance and protection against the elements. Our certified and highly experienced operators insure that your boat gets the special care it deserves and is in the water, ready to use, when you enter the marina. Looking for an affordable and relaxing getaway? 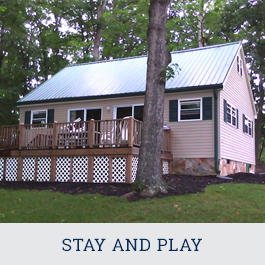 Our Lakefront Cottage offers the perfect lakeside retreat. 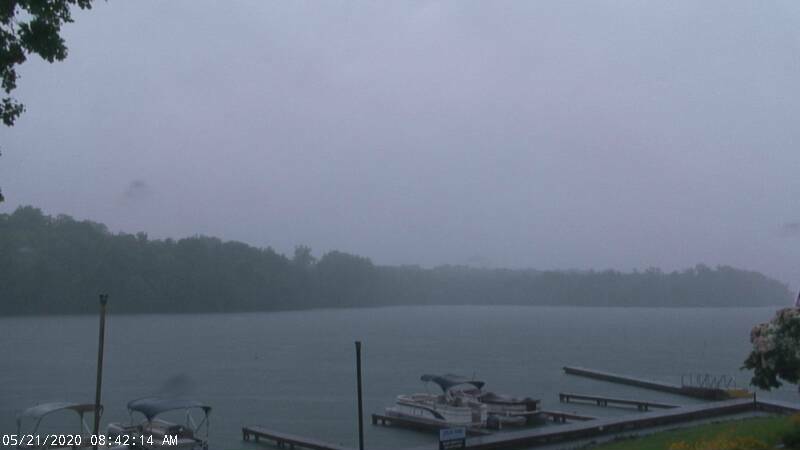 While you’re here, rent one of ourpontoon boats and enjoy fishing, tubing or a leisurely cruise around Belews Lake.